What matters, of course, is not really that a heavyweight boxer is a little bloodied after two or three rounds, or that the white vest of the referee looks as though red ink has leaked out of a fountain pen. What matters is, first, the beauty of the art of boxing, the perfect accuracy of the lunges, the side jumps, the dives, the range of blows – hooks, straights, swipes – and, secondly, the wonderful manly excitement which this art arouses. Many writers have depicted the beauty, the romance of boxing. Bernard Shaw has a whole novel about a professional boxer. Jack London, Conan Doyle, and Kuprin have all written on the subject. Byron – the darling of all Europe, except fastidious England – was a great friend of boxers and loved to watch their fights, just as Pushkin and Lermontov would have loved it, had they lived in England. Portraits have survived of the professional boxers of the eighteenth and nineteenth centuries. The famous Figg, Corbett, Cribb fought without gloves and fought masterfully, honourably, tenaciously – more often to the point of utter exhaustion, than to a knockout. 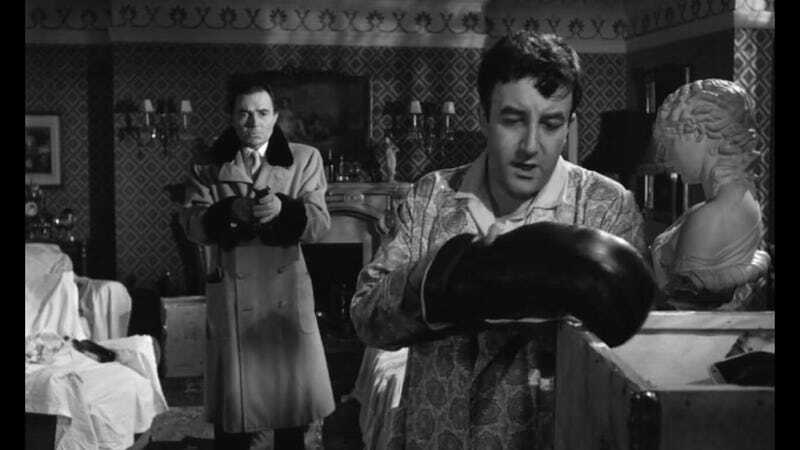 Nor was it commonplace humanity that led to the appearance of boxing gloves in the middle of the last century, but rather a desire to protect the fist, which could otherwise be too easily broken in the course of a two-hour bout. All of them have long since stepped down from the ring – those great, legendary pugilists – having won their supporters quite a few pounds sterling. They lived to a ripe old age, and in the evenings, in taverns, over a pint of beer, they would talk with pride of their former exploits. They were followed by others, the teachers of today’s boxers: the massive Sullivan, Burns, who looked like a London dandy, and Jeffries, the son of a blacksmith – “the white hope”, as they called him, a hint that black boxers were already becoming unbeatable.